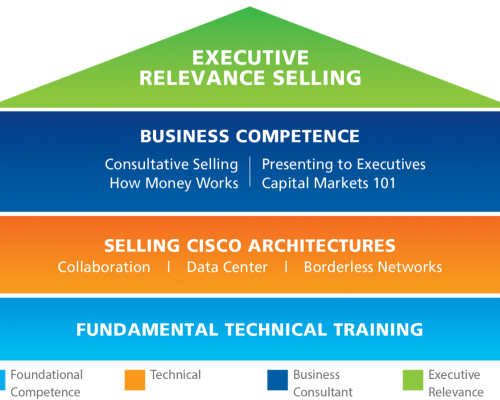 Comstor’s Executive Relevance Selling (ERS) program offers an end-to-end sales methodology that is highly effective at translating Cisco solutions into hard cash flows and closing business at the executive level. The ERS approach empowers Comstor partners to establish unique strategic executive value and this go deeper and higher within organizations. Partners who use ERS build bigger pipelines and sell more at greater margin than those who do not. Is your team selling with Relevance? reduced to a fulfilment provider? 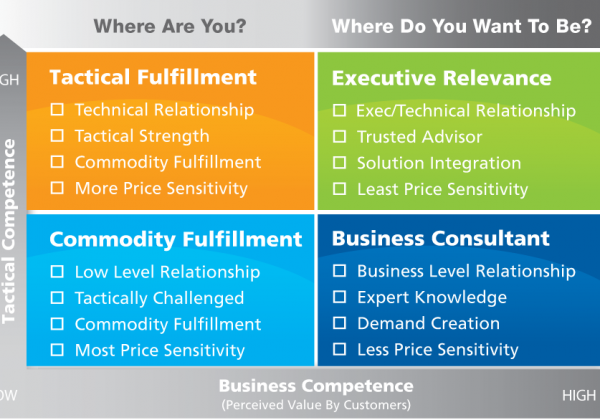 Selling primarily to the IT level? understand how to create non-RFP opportunities? know how to expand relationships beyond IT? believe that technology innovation equals business transformation? 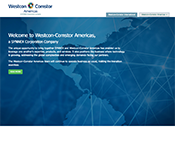 translate technology into business process improvements? read and interpret an annual report? convert IT solutions into hard cash flows? measure a solution in terms of shareholder value? able to monetize technology solutions? prospecting IT for budgeted projects and RFPs? finding that your contacts are “no longer the sole decision-maker“? Do non-IT executives seek you out as a strategic advisor in their business? Are you able to demonstrate the financial and business relevance of your technology solutions? If not, ERS may be your answer. 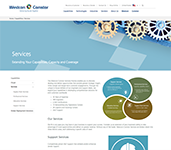 Leveraging the Comstor ERS business model, we can help you improve the quality of your executive conversations. ERS makes IT solutions more intriguing and engaging to executives. It’s time to take the next step with your business and shift from order-processing to a whole new level of consultative conversations. ERS helps you put meaning and urgency into what you are selling! What does ERS do for you? Gives you access to new information and data, leading to new and larger deals. Puts the focus on your personal intellectual capital vs. your technology skills.